Hand polishing and cleaning wheels and tires can be tough. 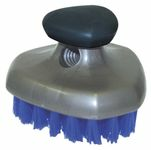 At AutoBarn we carry items that can aid your cleaning or polishing to almost half the time! 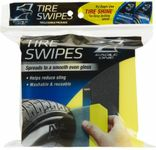 Check out some of the wheel cleaning and wheel polishing tools we carry from brands such as Gliptone, Laitner, Zymol, Grip It, Eagle One, and Mothers. 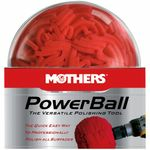 Attach to an electric drill to polish surfaces faster than ever! 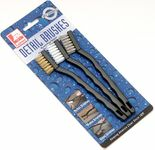 Takes your intricate, hard to reach, tedious polishing jobs and makes them easy!